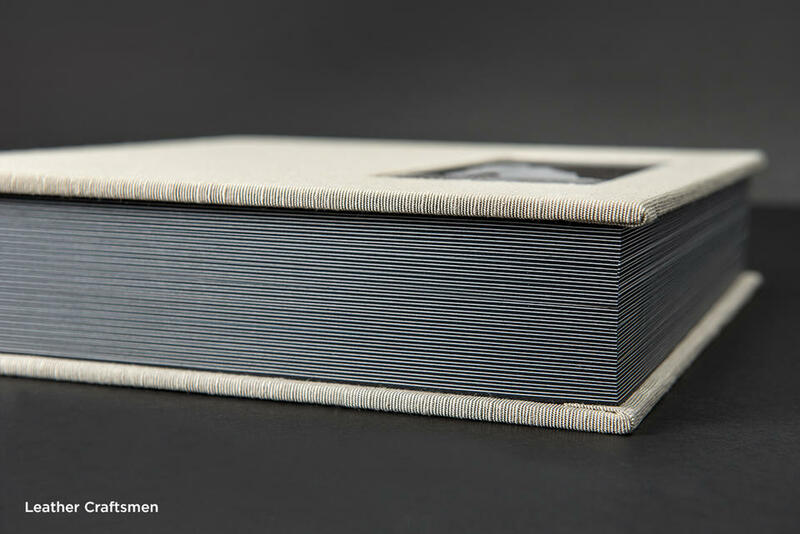 It used to be the case that only the most seasoned, diligent, and patient photographer could offer matted albums. 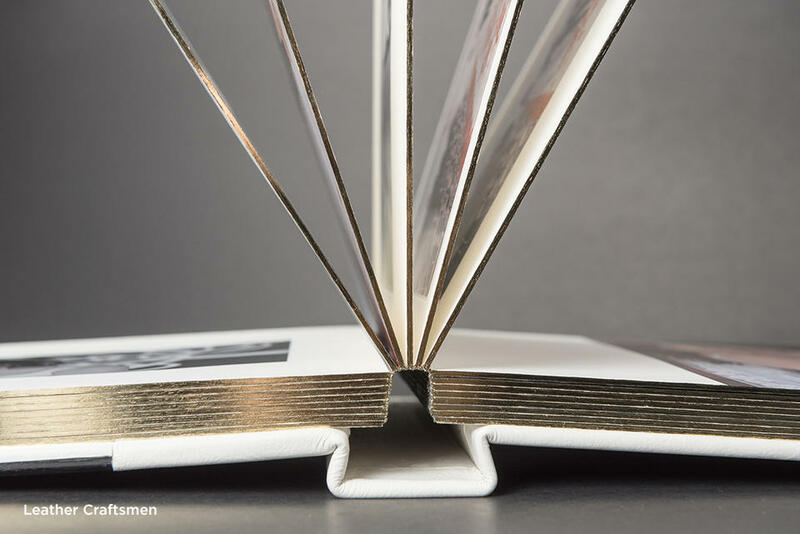 Classic and elegant, these luxurious books were notoriously painful to design. So much so, most photographers have had to abandon them in favor of the simpler and more mainstream flushmount. We at Pixellu set out to revive history. With SmartAlbums 2, matted albums are back. And they are easier to make than anybody ever thought possible. So what makes matted albums different? 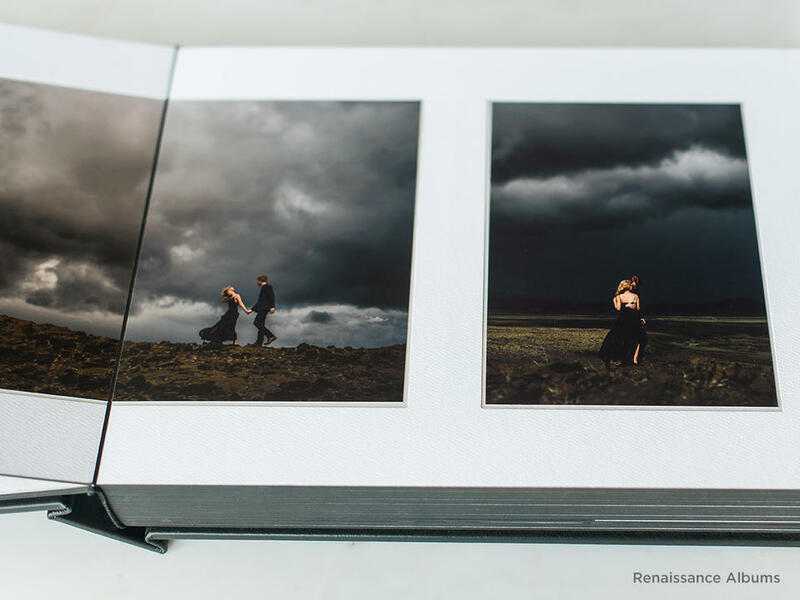 Unlike a regular flushmount album, where each layout is printed on a single sheet of photographic paper and mounted onto the spread, matted albums contain individual images that are inset into a pre-cut frame. 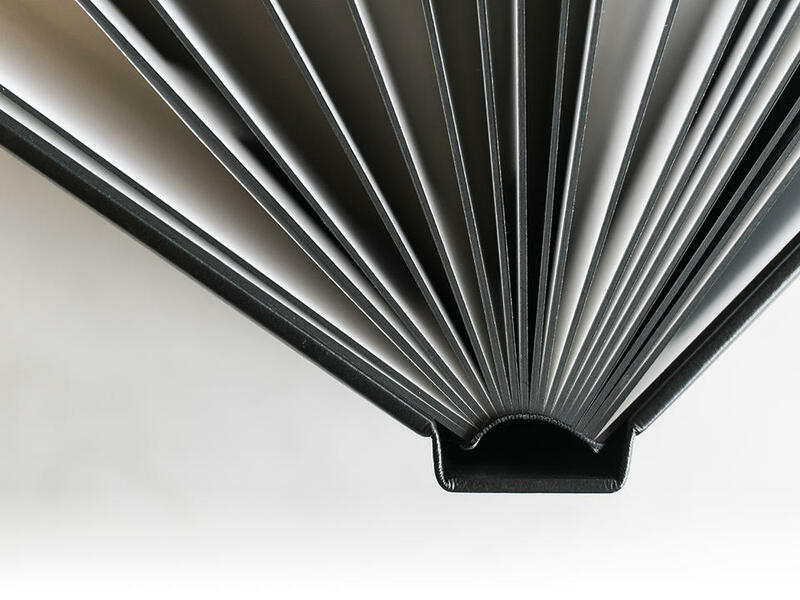 The surrounding page is thick and finely textured. 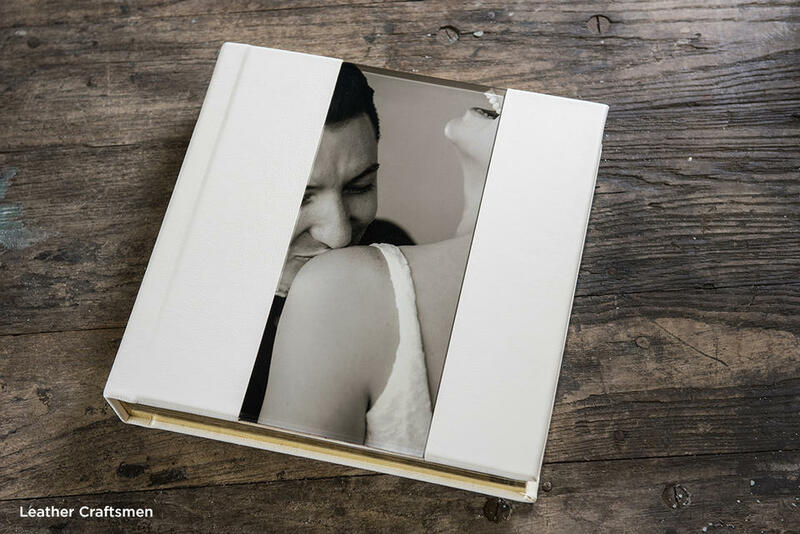 A timeless classic, matted albums showcase your photographs like no other. The negative space that surrounds each image allows you to focus on every single shot. 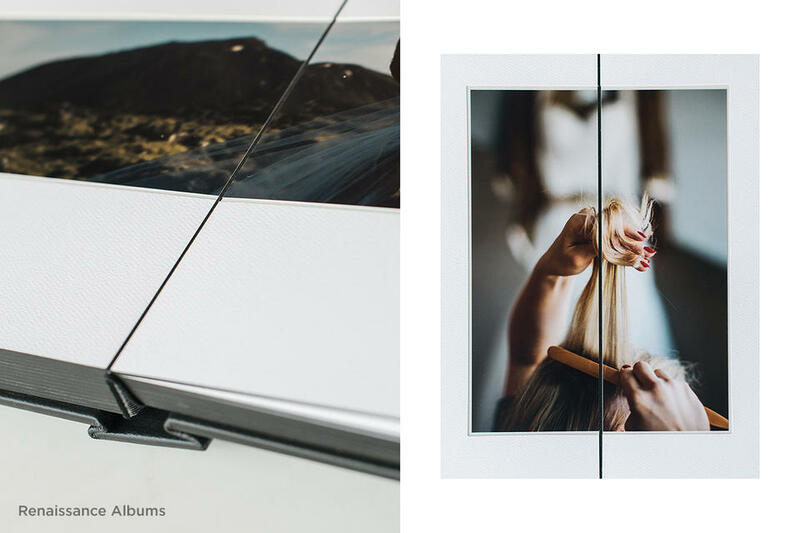 At launch, SmartAlbums 2 supports four companies offering matted albums: Renaissance Albums, Leather Craftsmen, and Finao. If you haven't already, you can purchase or upgrade to SmartAlbums 2 here.